Even a singer with a voice of gold needs an excellent microphone to truly shine to full potential. 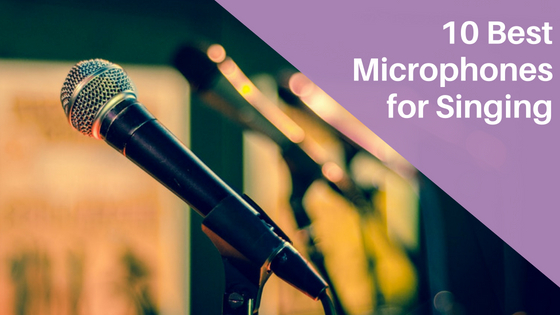 Whether you’re on the stage of a pub, performing in a stadium, or sitting down to record, there are many important factors to consider in your choice of microphone. While there are dozens of great microphones out there, the ones best for vocals are few and far between. We’ll explain what to look for and how to find the best microphones for singing so that you can sing at your absolute best. ​The ultimate budget option, the XM8500 is excellent for live performance. 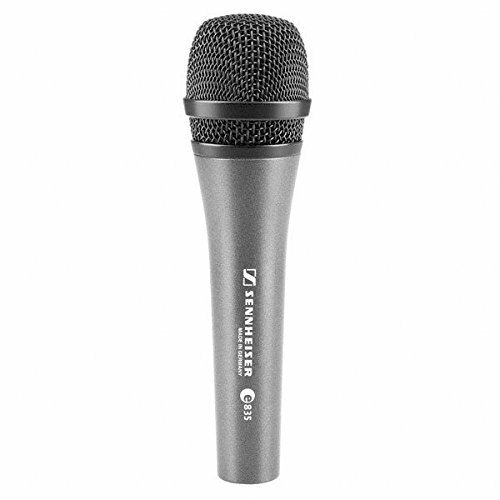 ​If you’re looking for the best microphone for singing, the Sennheiser e385 is an incredible selection. ​This microphone is excellent when it comes to high sound pressure levels without unwanted distortion. ​AKG is known for offering high-quality microphones, and the D5 certainly satisfies. ​Rode has an excellent reputation when it comes to microphones and often garners positive reviews. ​For those of you who don’t have the budget for the NTK, the MXL 770 might be an excellent alternative. ​Neumann microphones are known for being the best for singing, especially for those who want a truly professional sound. ​This microphone gives you quality without the high price tag. 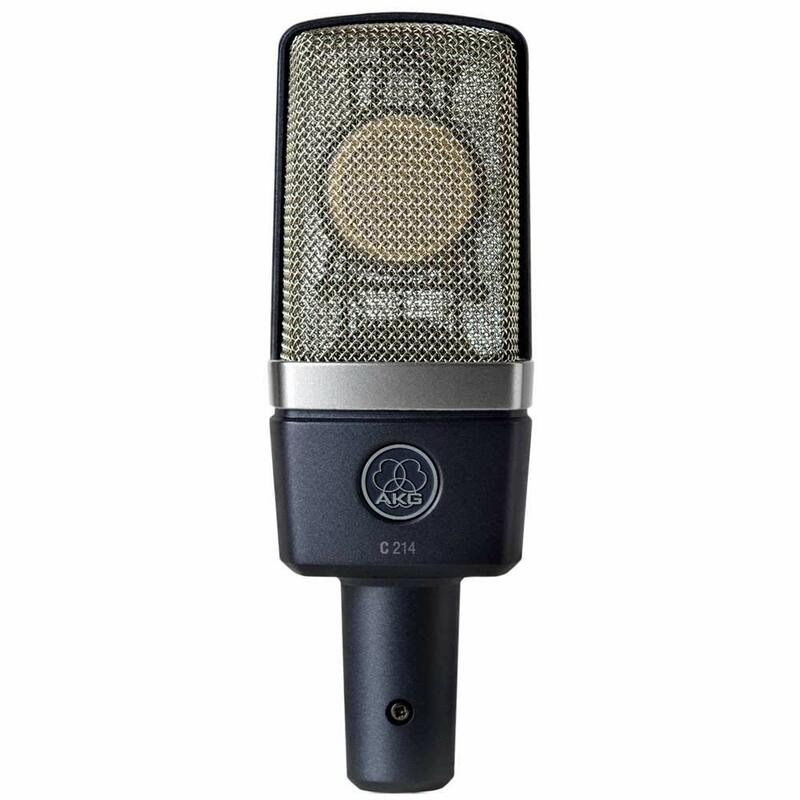 ​The AKG C214 has the chops for detailed recording of vocals and solo instruments. No matter your budget, there is a microphone for you. We’ve scoured resources to provide only the best of the best microphones for singing that you can honestly count on. We’ll discuss what makes these options such amazing contenders and let you make your own choice from there. 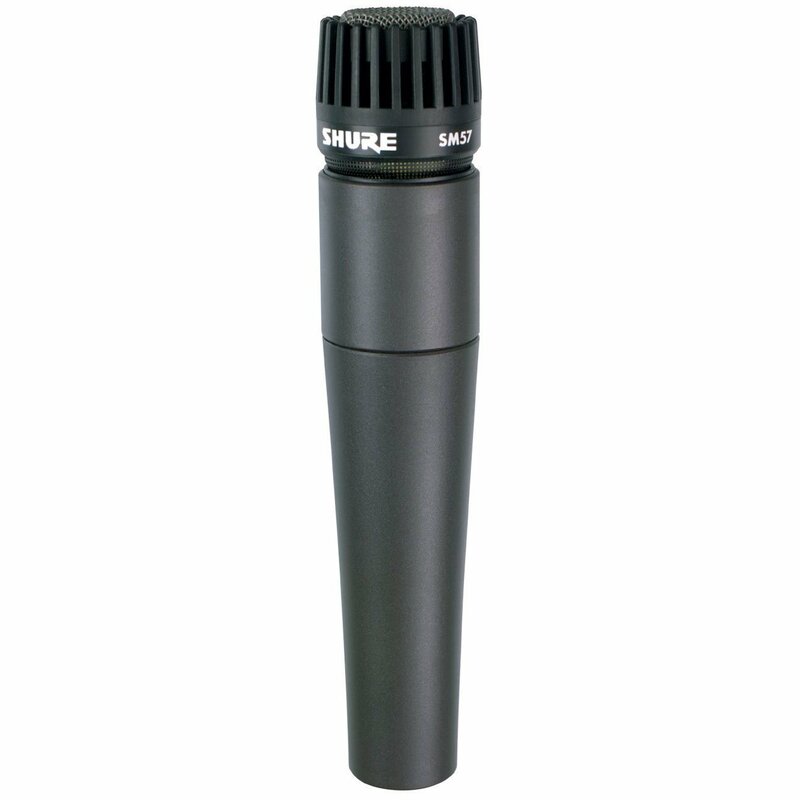 First in our list of the best microphones for singing is Shure SM57. It is from a popular company offering many affordable microphones. When it comes to playing live, you really can’t go wrong with the SM57. 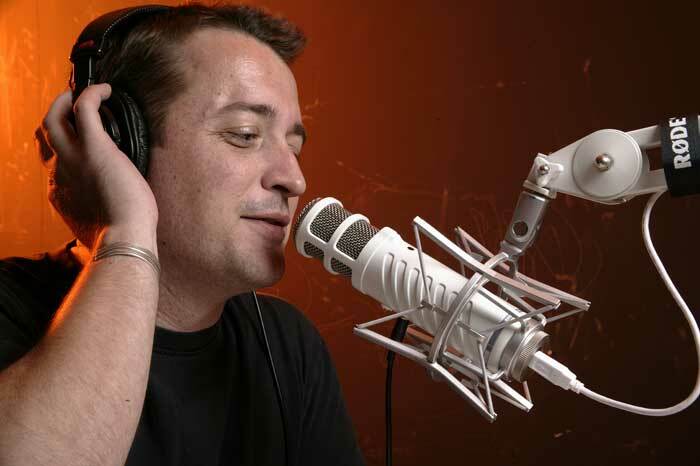 This particular microphone is exceptionally affordable and has a lot going for it. It boasts an excellent frequency response of between 40 to 15 kHz, an industry standard for live performance. If you sing and play an instrument, it also suits your needs there. It offers a luxurious vocal pickup and clean reproduction of instrumentals. The vocals are going to come out clean and crisp, no matter what type of music you are putting on display. 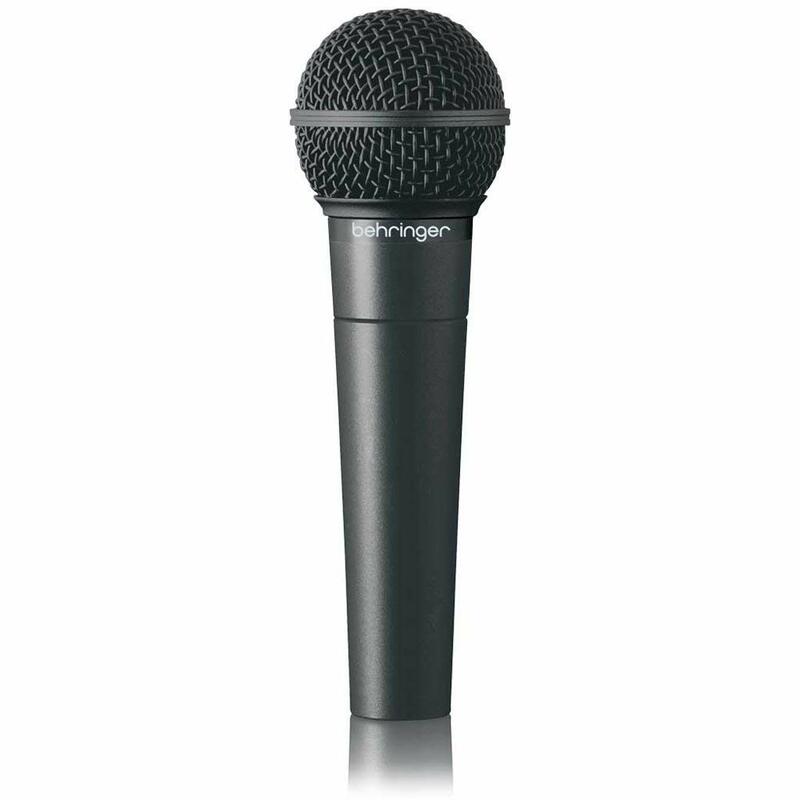 Shure is a trusted company thus the buyers can be confident in the durability of this product. The ultimate budget option, the XM8500 is excellent for live performance. It offers a frequency range of 50 to 15 kHz with reasonable feedback and background limiting. It may not be great for a large venue, but if you’re performing a more casual gig, you can’t beat it. Do keep in mind that while it doesn’t come with a cable, it does come with a built-in shock mount system. However, grabbing a cable shouldn’t be an issue with this affordable option. Expect dynamic vocals and smooth presence rise, which makes your voice project and stand out, no matter where you are. One customer review stated the clip (made of plastic) can be improved. If you’re looking for the best microphones for singing, the Sennheiser e385 is an incredible selection. The price is reasonable, and it comes from a company known for high-quality vocal microphone offerings. This microphone is part of the Evolution series and offers dynamic sound live. It also features a standard cardioid pickup pattern and extra presence boost. It works exceptionally well for female singers, as it has a lower mid-range and rolled-off highs. The only real disadvantage of this microphone is the lack of a switch for turning it on and off. Does not have an on/off switch. Best option is the e835s model if this is a deal breaker. Plugs into an XLR cable/input. This microphone is excellent when it comes to high sound pressure levels without unwanted distortion. 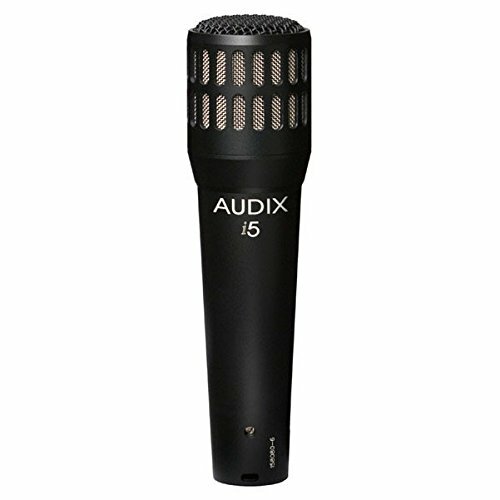 It’s also the ideal choice for a microphone that is as excellent for instruments as it is for vocals. The frequency is 50 to 16 kHz, offering some extreme lows not heard in other microphones. Another perk with the i5 is that there are several bundles available, so if you need accessories, you can pack it all into a single purchase. If you want accurate sound with strong feedback control, this microphone packs a real punch. Easily pair to multiple devices at a time. May not be the best option for recording situations. AKG is known for offering high-quality microphones, and the D5 certainly satisfies. It’s a rugged microphone that is great for touring and won’t fall apart with a little abuse. It has an on/off switch for easy use. It also comes with a pop filter that is great on a stage. It’s primarily used for vocals, so those who also work with instruments may want to choose one of the microphones above. But if you want a crisp, powerful sound, there’s not much that can beat this option. While some of the microphones above can work for vocal recording, they’re often not the absolute best choice for that particular task. We’ve looked at many recording microphones that are tailored for vocals and will provide you with information about why they might be right for you. The NTK isn’t the most budget-friendly microphone out there, but it excels at everything else. Rode has an excellent reputation when it comes to microphones and often garners positive reviews. The frequency range hits 20 Hz to 20 kHz, offering a dynamic range you cannot beat. It’s also very well-made and could last you years, making the price tag a bit easier to accept. The microphone is a favorite for metal, R&B, and country singers, but can work for almost anything. 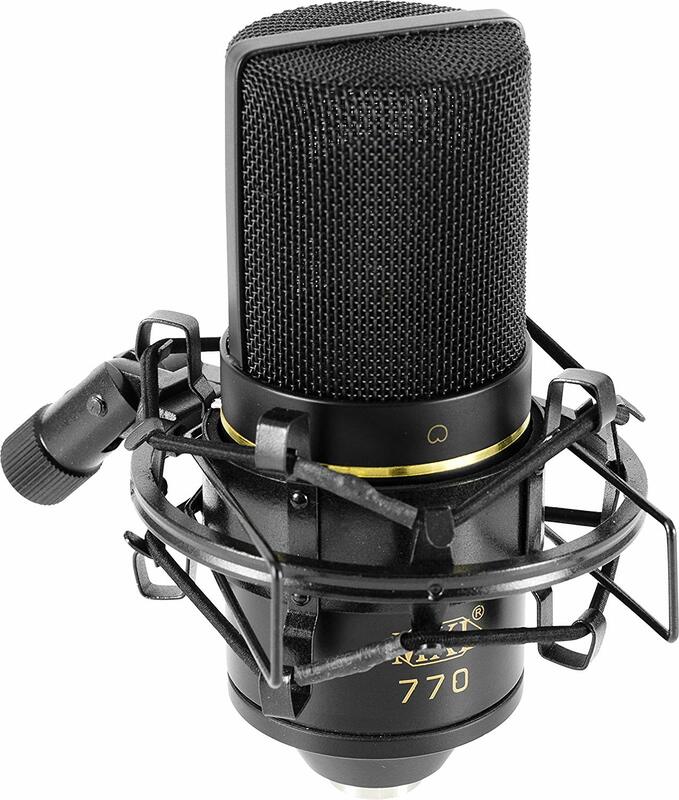 For those of you who don’t have the budget for the NTK, the MXL 770 might be an excellent alternative. It’s inexpensive and an excellent choice for a beginning singer. It features a switchable bass cut, support for instruments, and built-in FET preamp. It may not have the bangs and whistles of a more expensive microphone, but it will do you fine when you’re starting out in recording. This is especially the case if you also incorporate piano or string instruments into your sound. 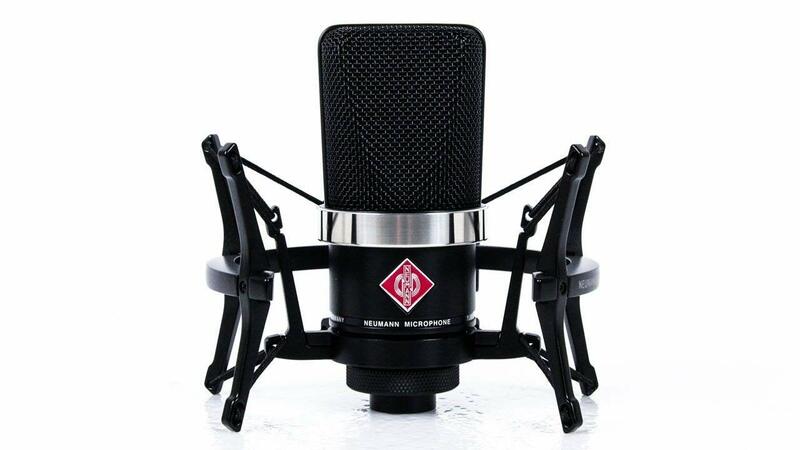 Neumann microphones are known for being the best for singing, especially for those who want a truly professional sound. The sound pressure level is astounding at 144 dB, and a presence boost above 6 kHz makes sure that vocals are present and noticed, no matter what other instruments are in the mix. This microphone itself is one of the cheaper options from the brand, but it offers plenty of punch. It also comes with a stand mount, so that’s one less accessory to worry about. Requires a standard 48V phantom power source. Reasonably low noise figure and works good in typical applications that involves either close or loud sound sources. Another budget option is the AT2035. This microphone gives you quality without the high price tag. It has a switchable 80 Hz high-pass filter for higher voices, along with high sound pressure level. The frequency range is equally impressive, and when coupled with the durability of the microphone, you can’t go wrong. The microphone comes with a custom shock mount and a protective pouch so you can bring it with you anywhere you want in style. The cardioid polar pattern reduces pickup of sound from the sides and rear which improves islation of desired sound source. One customer review stated that it did not came with adapters and cables. The AKG C214 has the chops for detailed recording of vocals and solo instruments. It comes in at an average price point that will be affordable for many musicians working in the recording studio. It has an all-metal body that features a scratch and shock-resistant finish, so you know it isn’t going to give out on you, no matter what you put it through. This microphone offers a switchable 20dB attenuator and a bass-cut filter, so you can get up and personal while you sing your heart out. One customer reviews stated that one needs to be within 2 to 4 feet depending on sound volume to get any pickups. When you are focusing on vocal recording, a condenser microphone is the best you can buy. There are good reasons for that statement. Condenser microphones have a broad frequency range but shine in the middle levels. These microphones also handle high levels of sound pressure without distorting, have excellent sound accuracy, and are very sensitive, so every note is caught as it sounds. 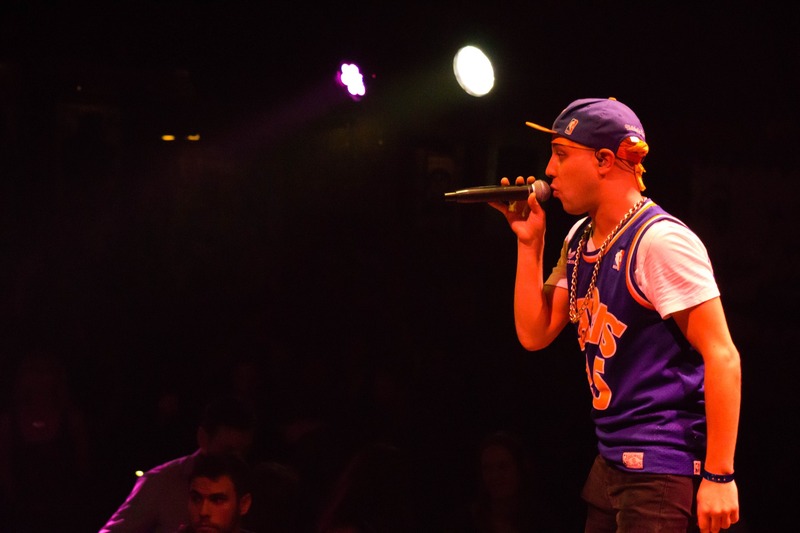 If you’re going to be performing live, dynamic microphones are the way to go. They handle higher sound pressure level well and have a wide range of pickup. This is a must in a situation where you are performing live. The last facet that makes them a winner for live music is that they all but eliminate distorting, which can seriously make or break your musical set. 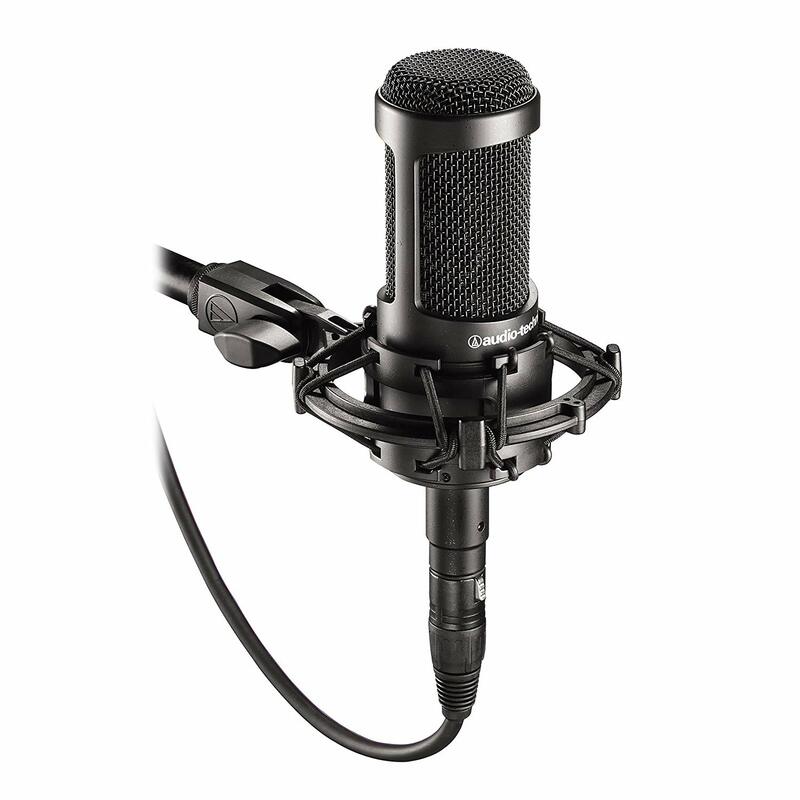 Performing vs. Recording – If you are looking to record your vocals for a track, a condenser is the ultimate option. Those who are looking for a microphone for performing may find another option works best. Dynamic mics are often best in this case. 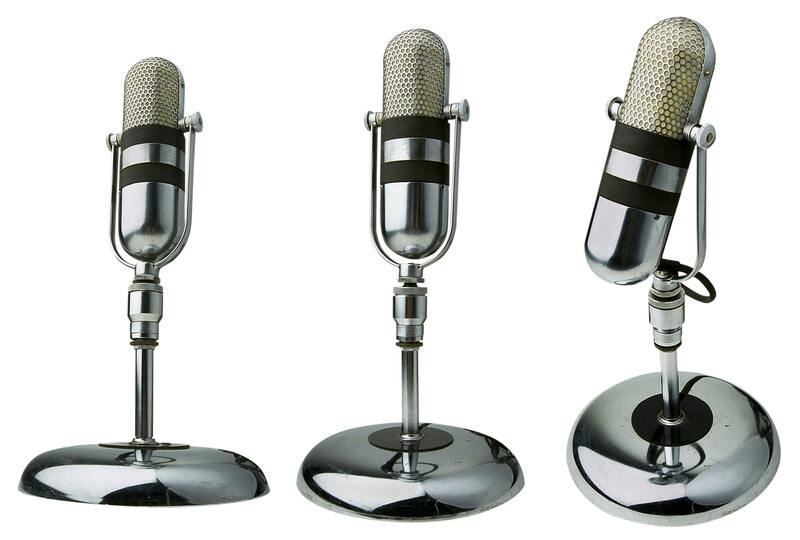 Potential Budget – Having a budget in mind is key to getting the right microphone for your needs. There are exceptional microphone models at prices of $200, but there are also fantastic microphones with great features at higher price points. 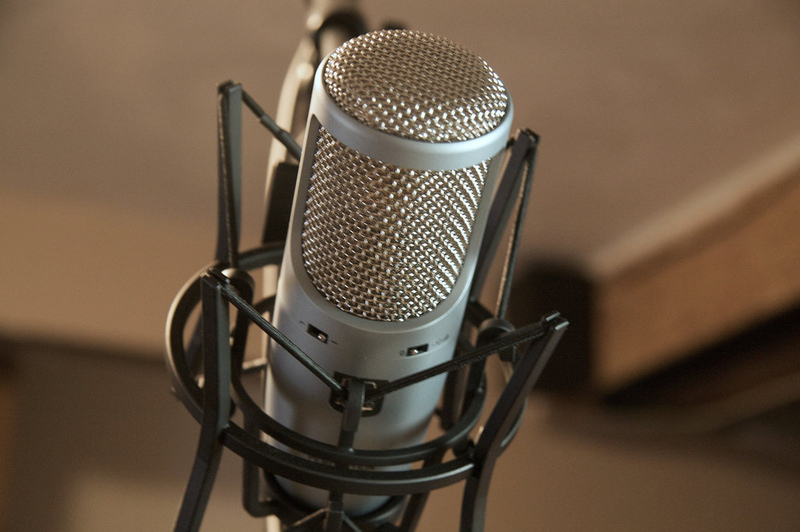 Needed Accessories – If you’re recording, you probably need a number of accessories like shock mounts and a mic stand. Some microphones come in packages that offer all the above. However, if your favorite doesn’t, make sure you include accessories in your budget. Wireless vs. Wired – This is especially important for live singers. A wireless microphone is often the right option for performing live, but wired can do the job, too. Consider what your preference is and use that to determine which type to put your money on. When it comes to picking the best microphones for singing, the two most important factors are your budget and how the microphone will be used. It’s important to select a microphone that sounds great to your ears, more so than choosing the one that is lauded by the musical community. However, understanding the advantages and disadvantages of a specific mic can lead you on the journey to finding the best option for you personally. Consider budget and features you need, and go from there. You’ll be performing or recording with it before you know it.